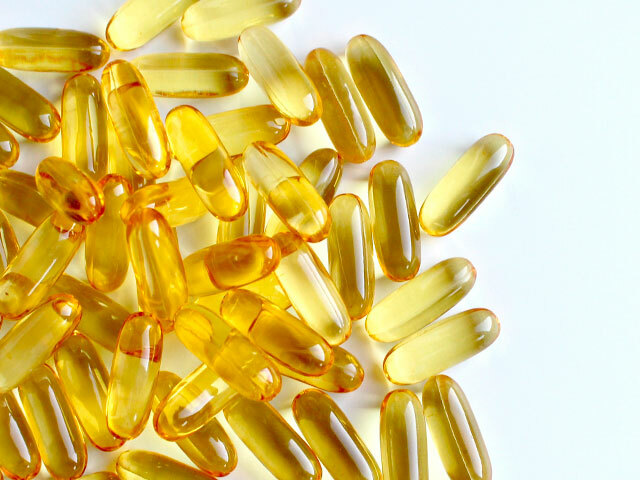 producers of fish oil, fish meal, Omega-3 and UV creams. Faced with consumers’ concerns, environmental sustainability has become a relevant issue for the Omega-3 industry. 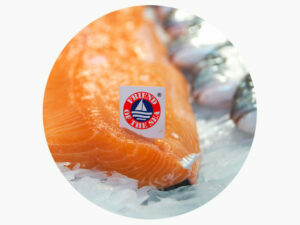 Friend of the Sea is the leading international standard for producers of fish oil, fishmeal and omega 3 supplements. Friend of the Sea Omega-3 producers verify their suppliers are listed as approved and therefore implement sustainable fisheries practices. In this way they can provide a third-party assurance to consumers worldwide. USA, Scandinavia, Central Europe and Australia are the markets with the highest presence of Friend of the Sea labelled Omega-3 supplements. Antarctic krill, menhaden and Peruvian anchovy fisheries and fleets are approved according to Friend of the Sea sustainability requirements. Not all sunblocks are friends of the sea. According to both U.S. Food and Drug Administration (FDA) and EU regulation, sunscreens marked as “water-resistant” can lose 50% of their sun protection factor after 40-minute bathing. Recent studies have shown that Benzophenone-3 (BP-3; Oxybenzone), an ingredient in sunscreen lotions and personal care products, which protects against the damaging effects of ultraviolet light, contributes to the coral bleaching and reef strain, as it disrupts coral reproduction and growth. According to these studies, even small doses of Oxybenzone – about a drop in six and a half Olympic swimming pools – damage coral. 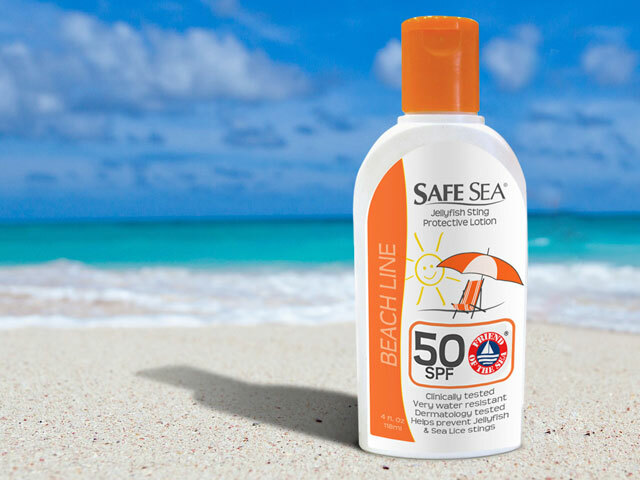 In order to minimise the impact of sunscreens on the marine environment, Friend of the Sea has decided to award as Friend of the Sea certified those sunscreen products releasing less than 5 percent of their chemicals to the water after 80 minutes and thus validating the producers’ long-term commitment towards environmental sustainability. evidence of testing from independent laboratories.